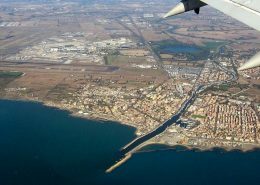 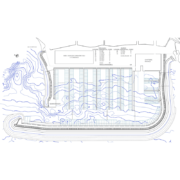 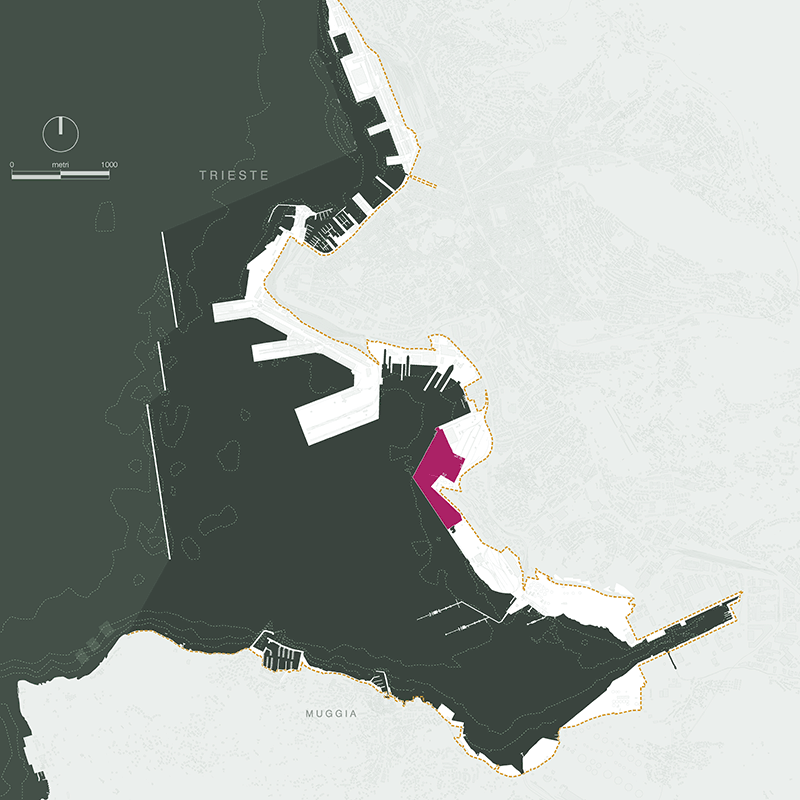 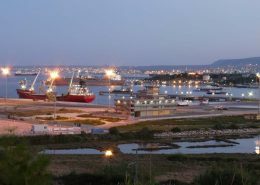 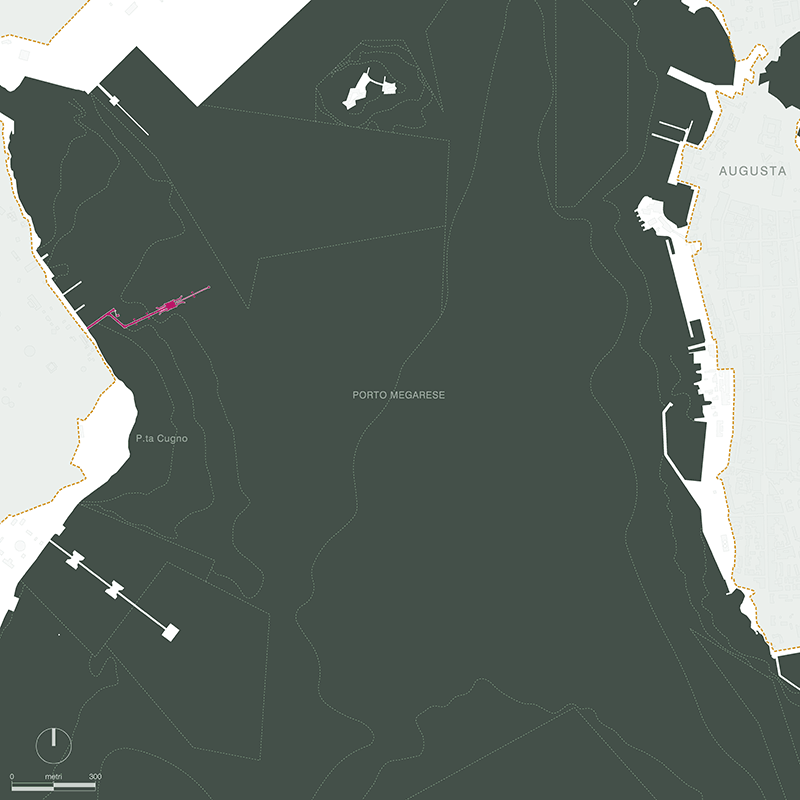 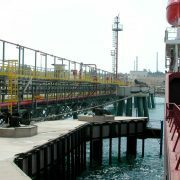 Client: Port authority of Civitavecchia, Fiumicino e Gaeta. 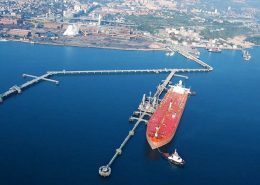 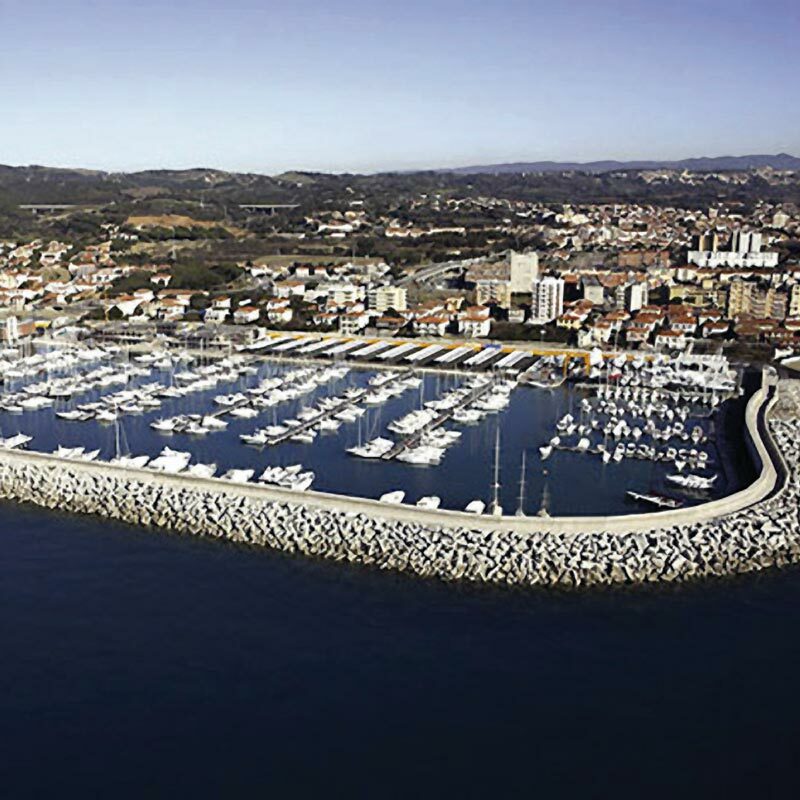 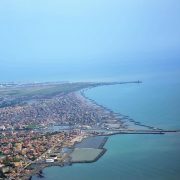 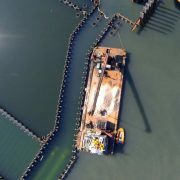 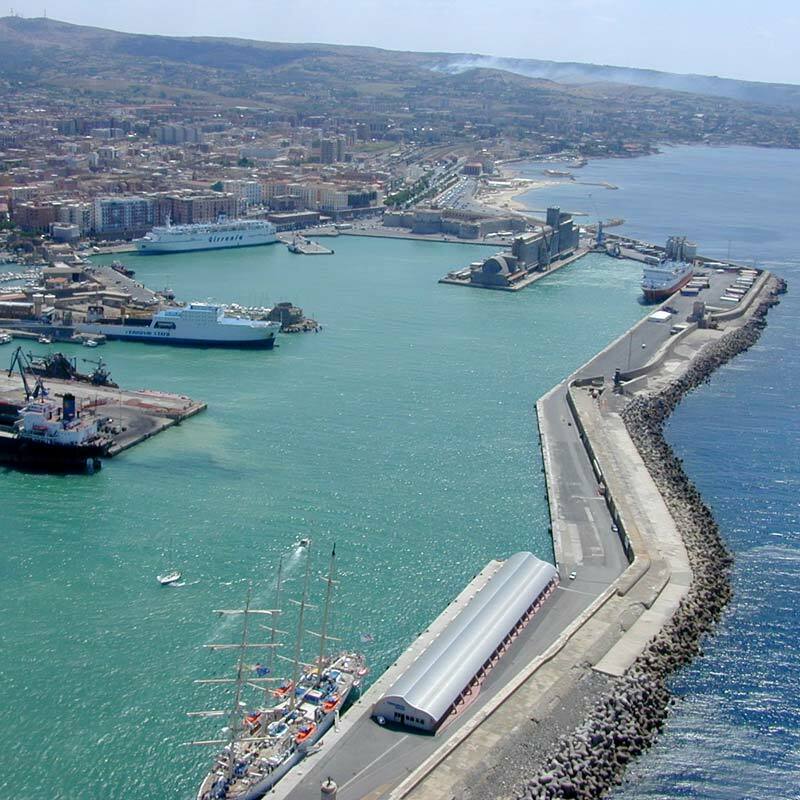 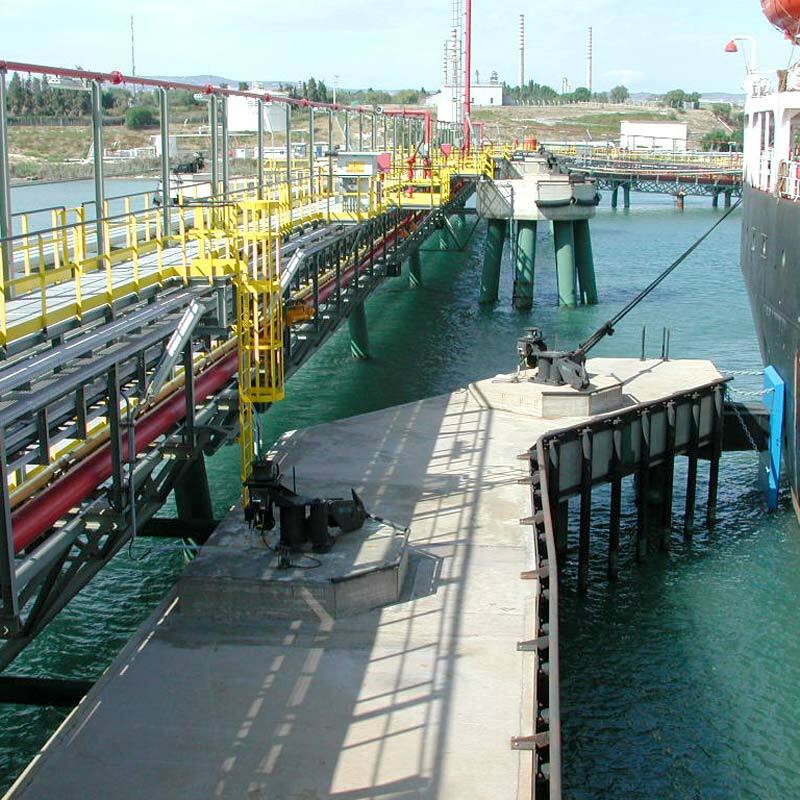 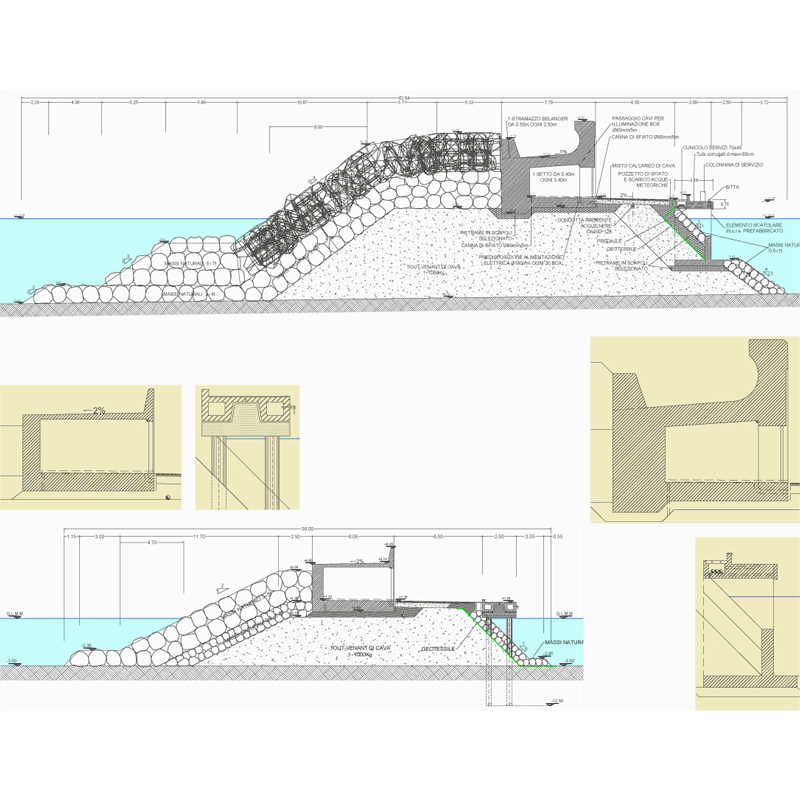 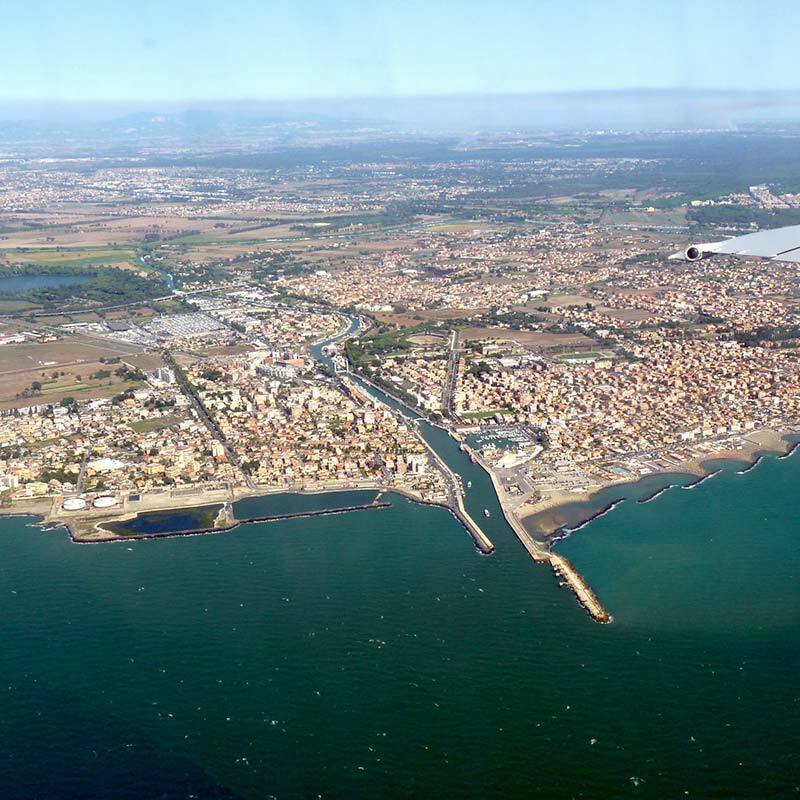 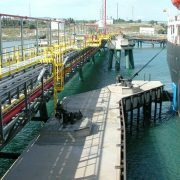 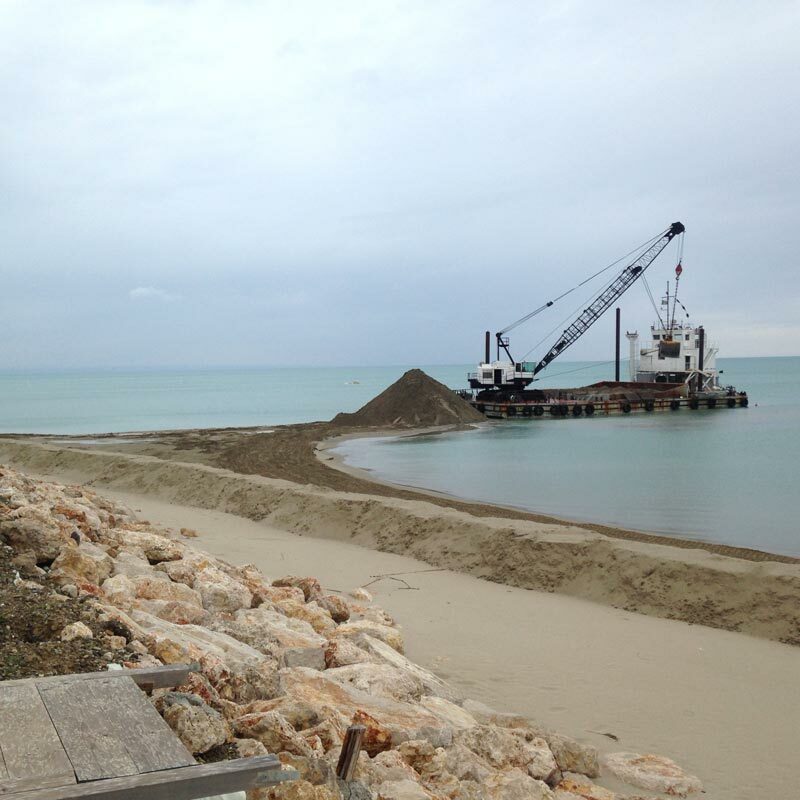 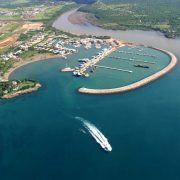 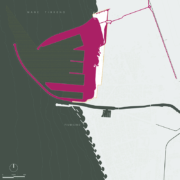 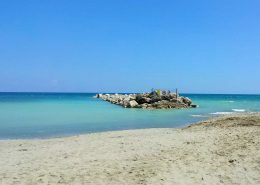 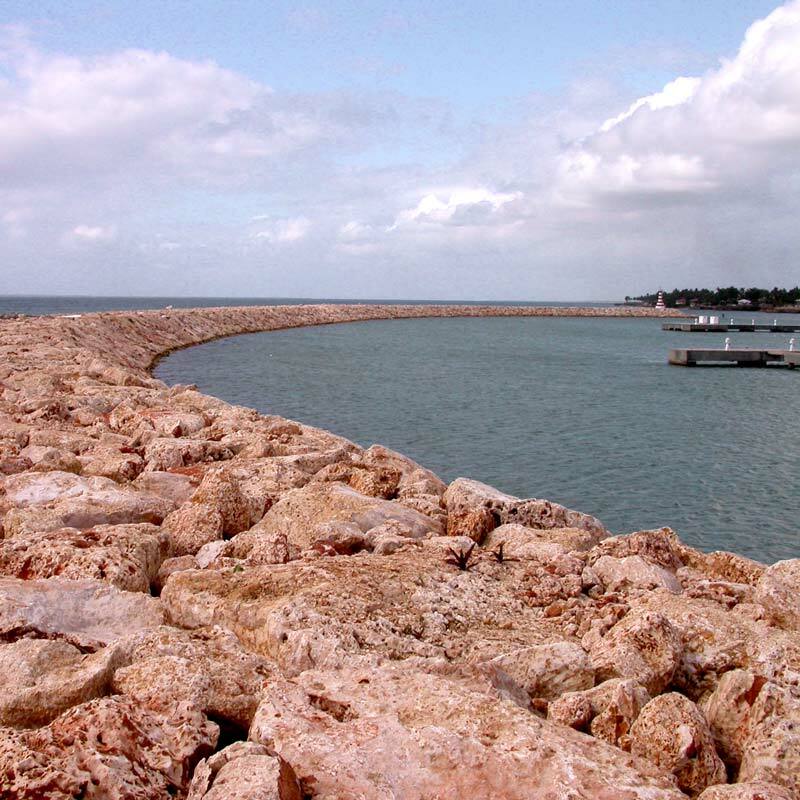 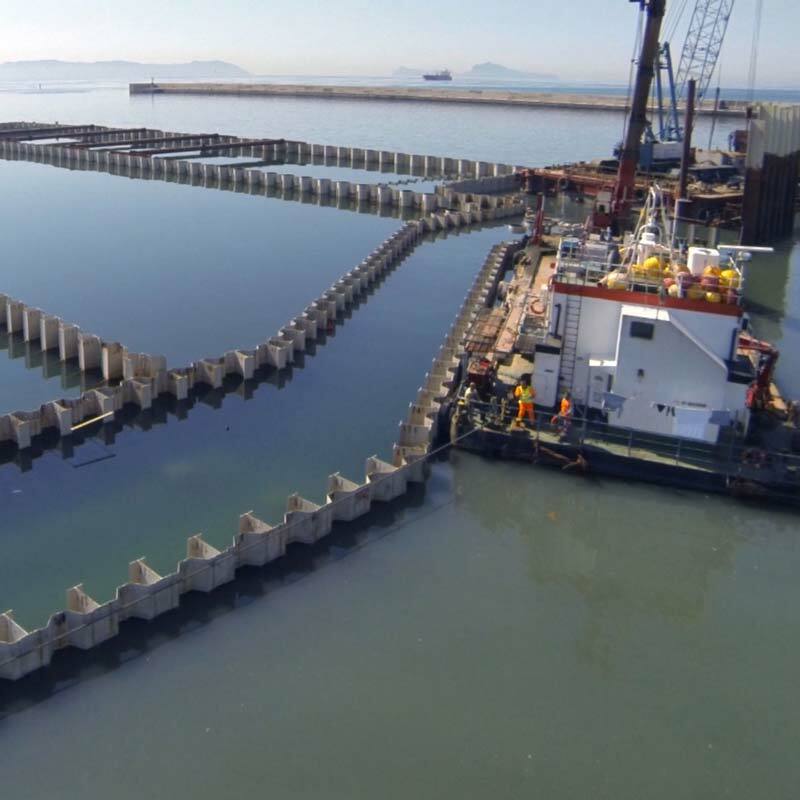 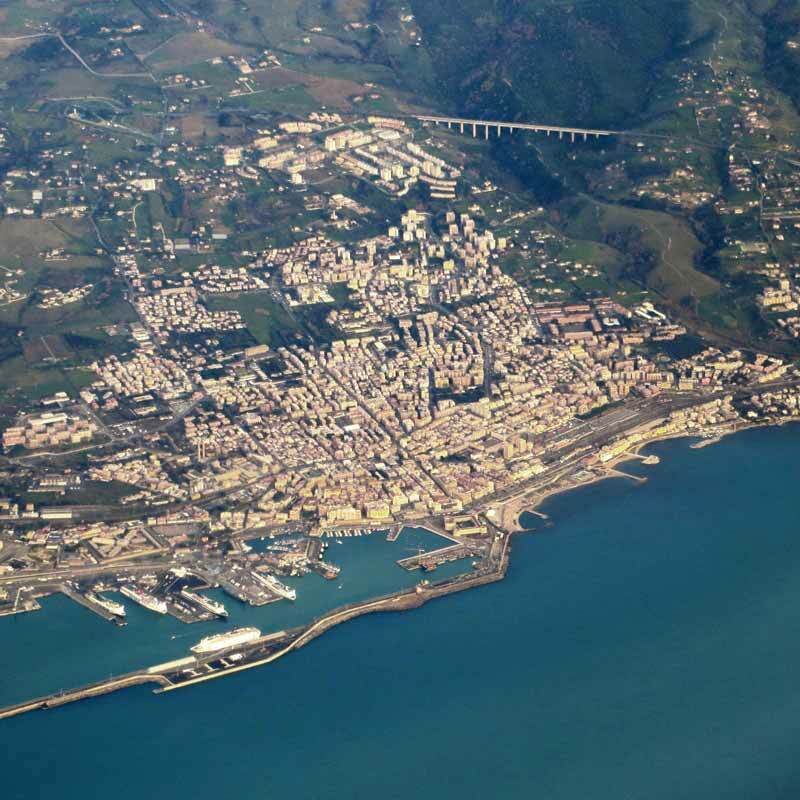 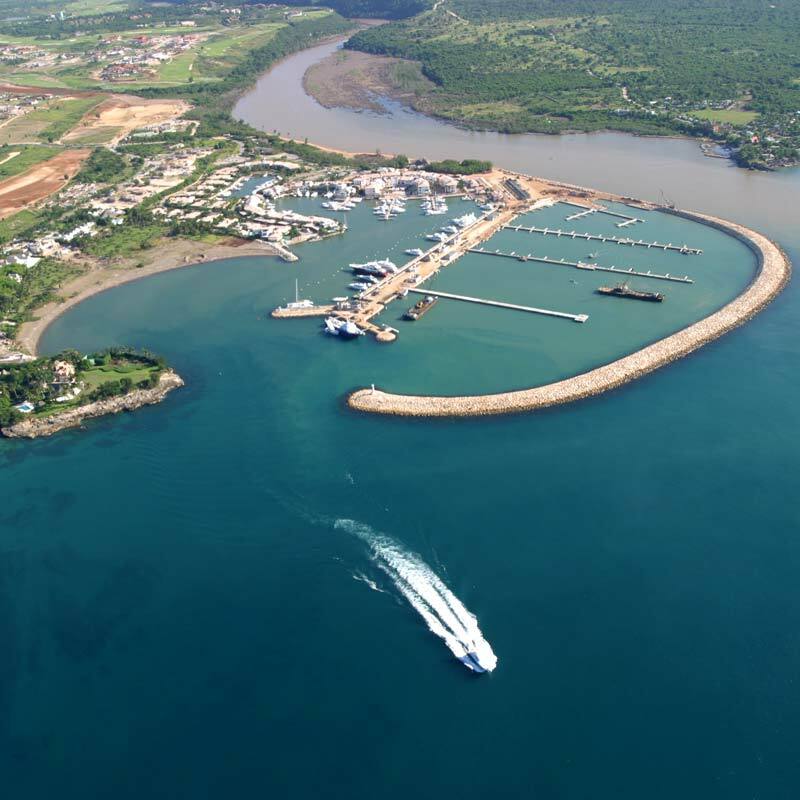 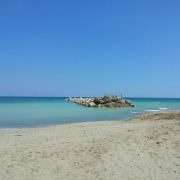 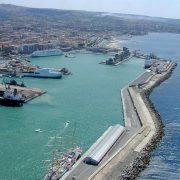 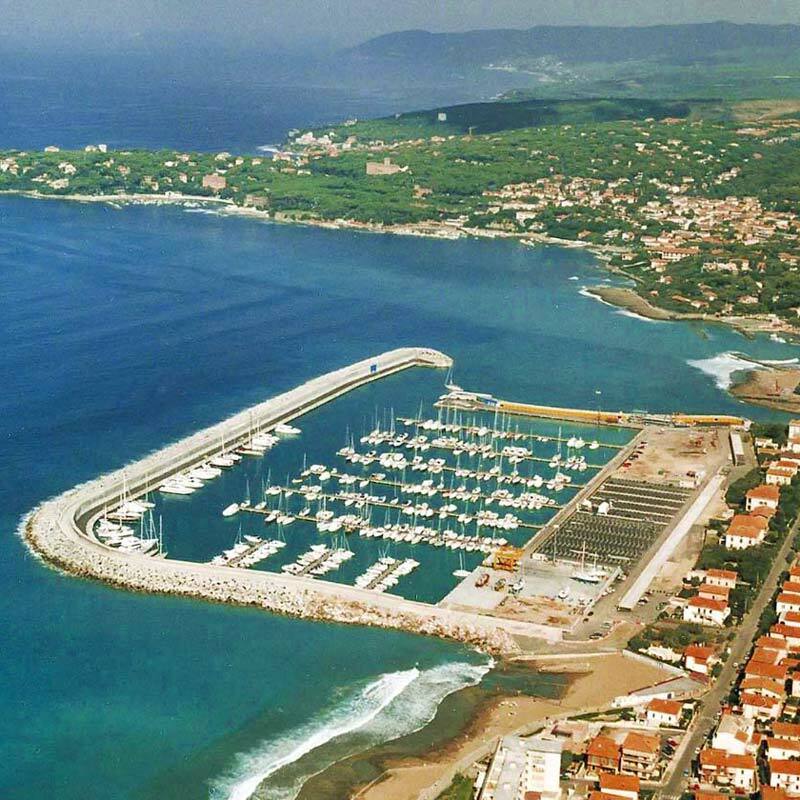 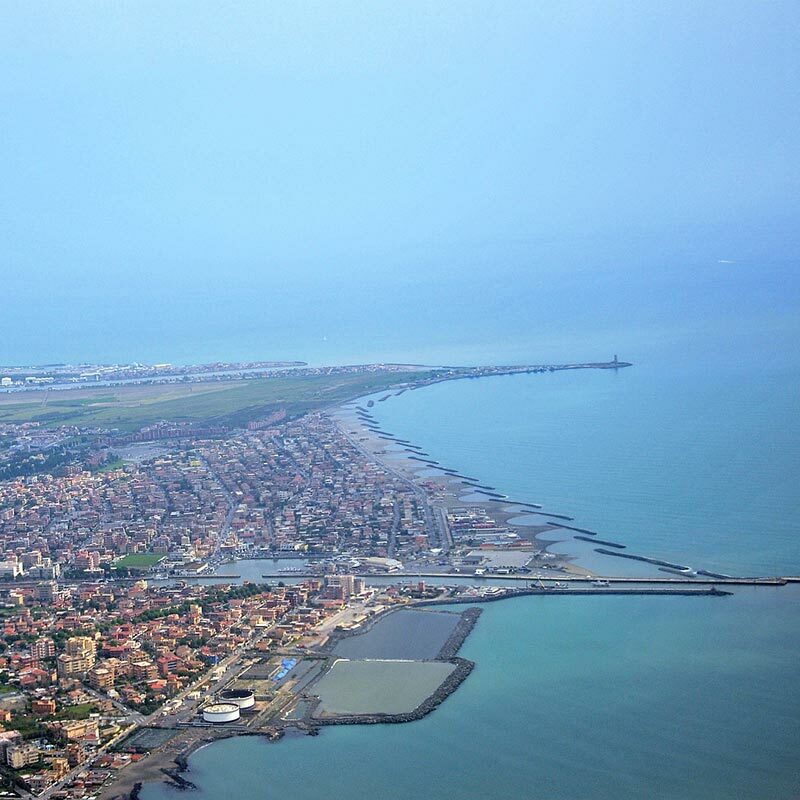 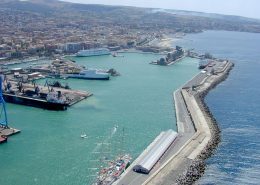 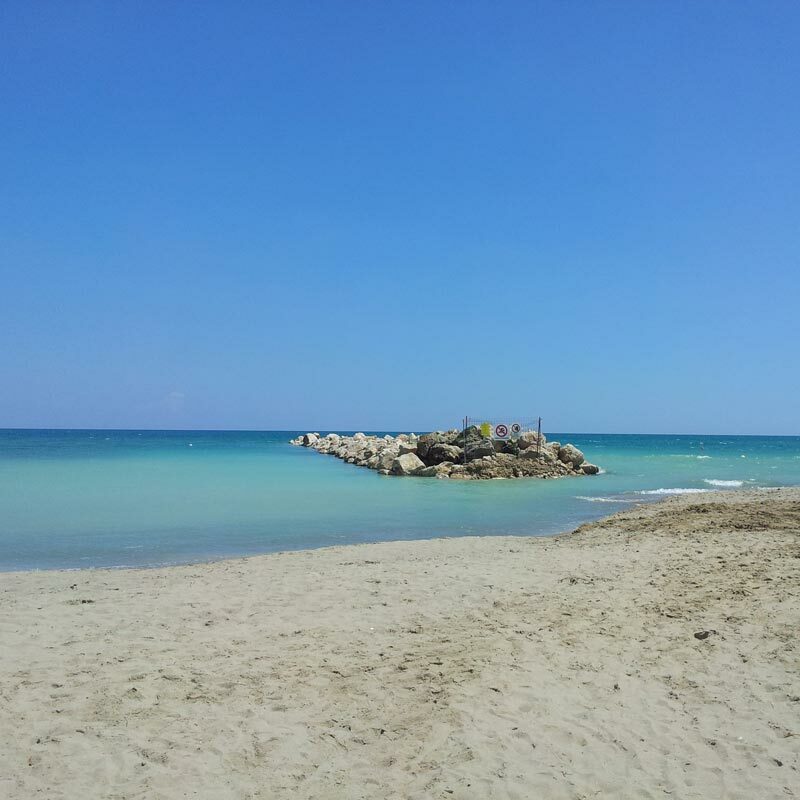 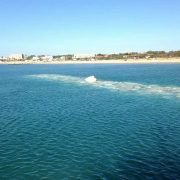 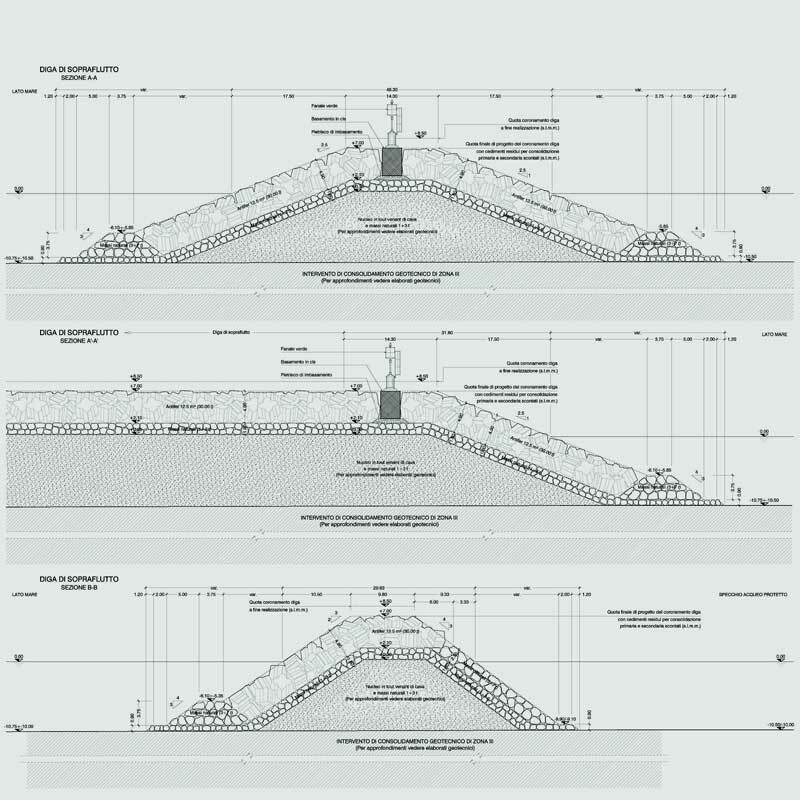 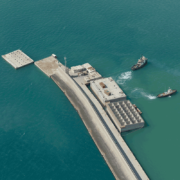 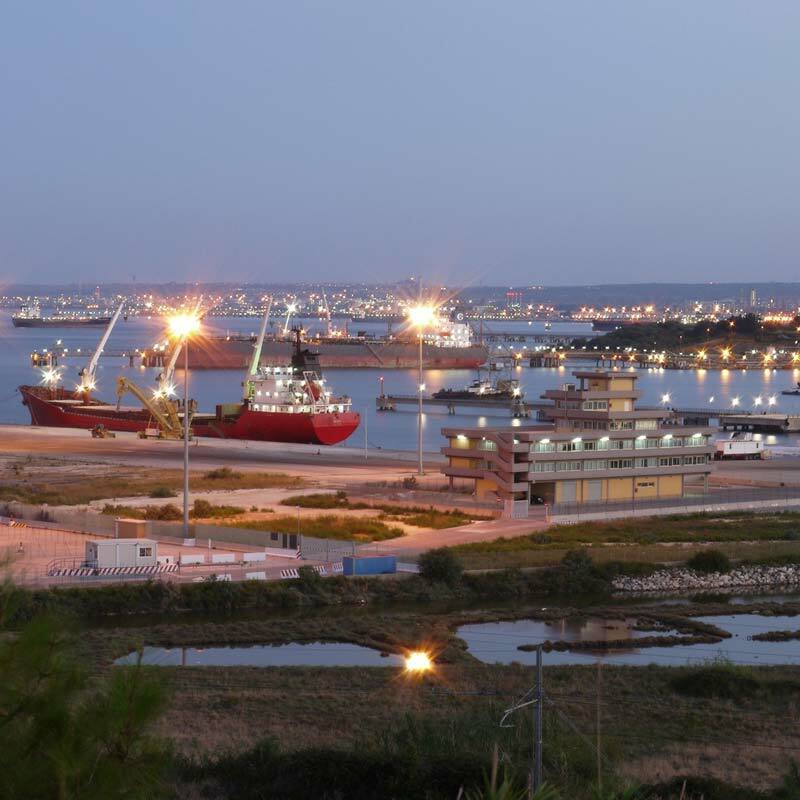 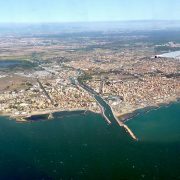 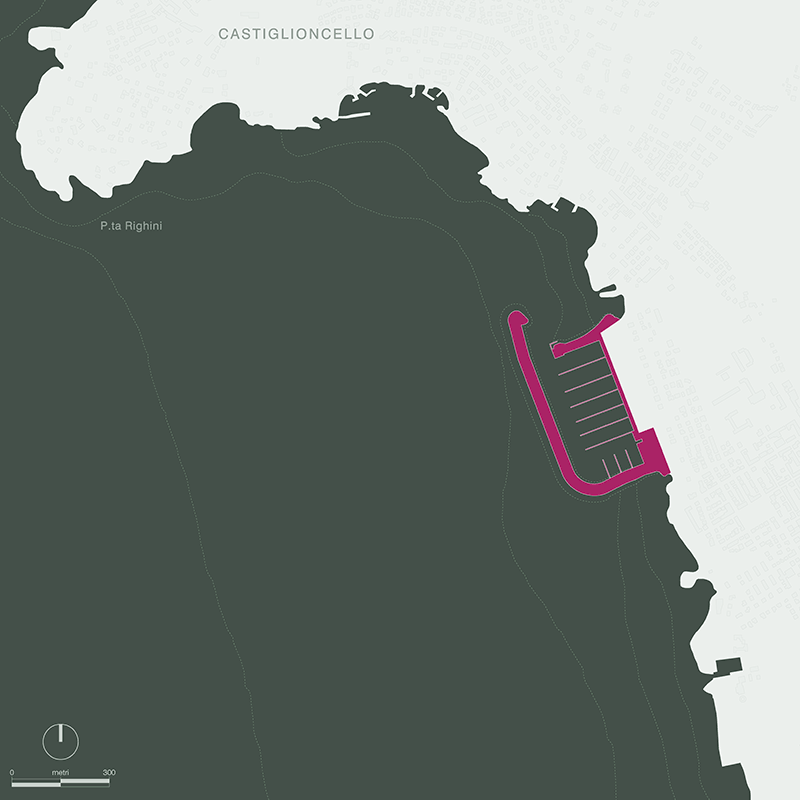 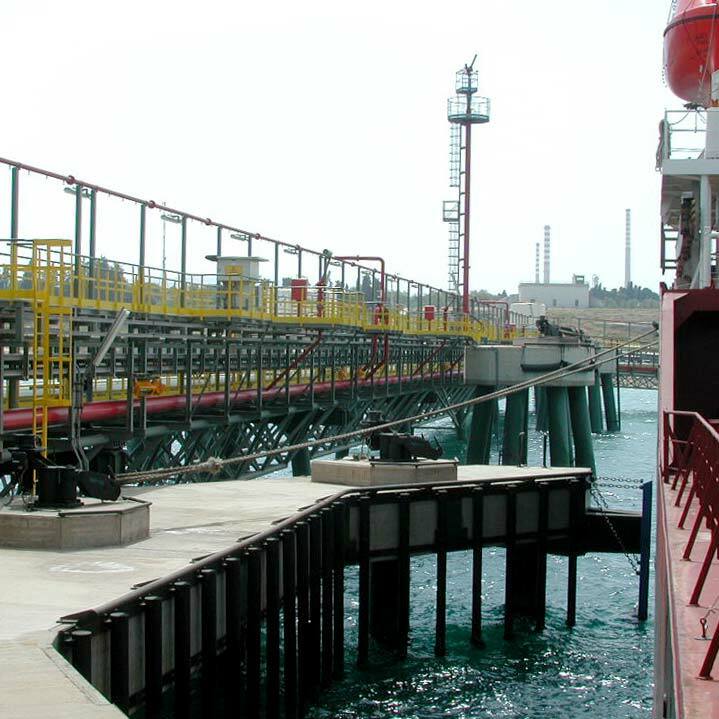 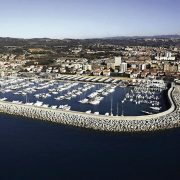 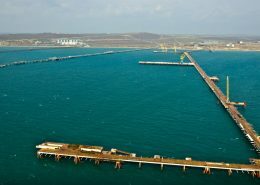 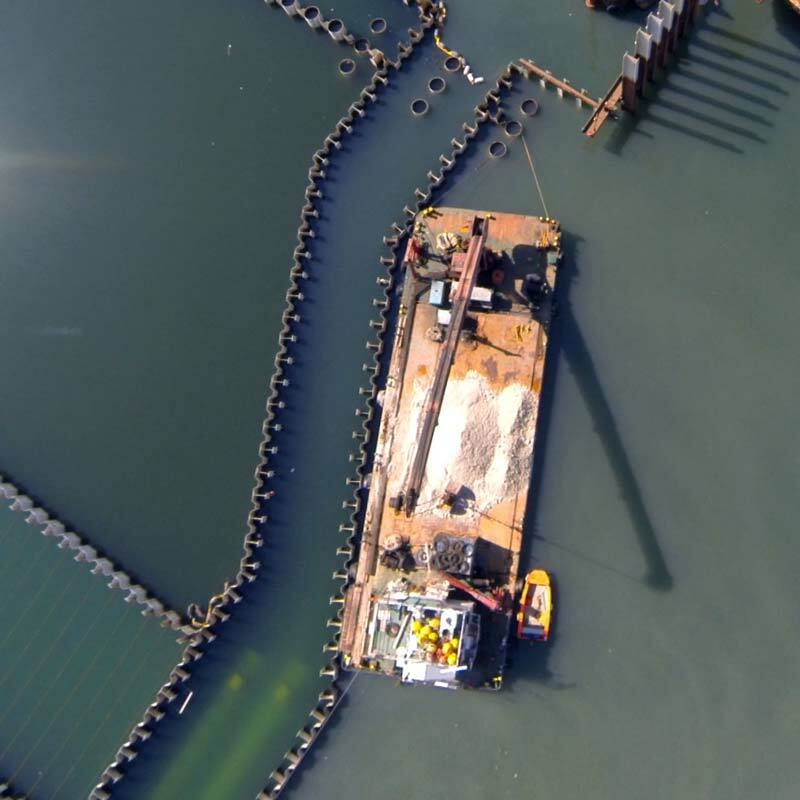 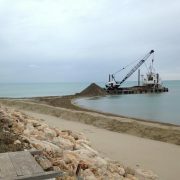 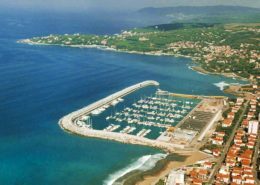 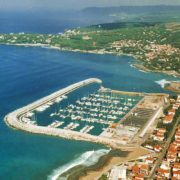 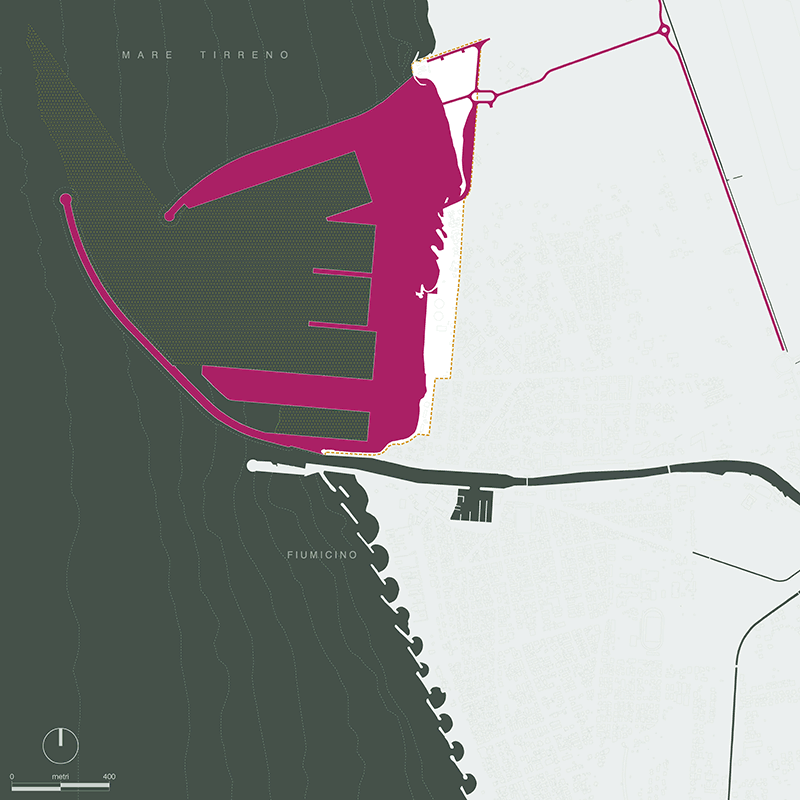 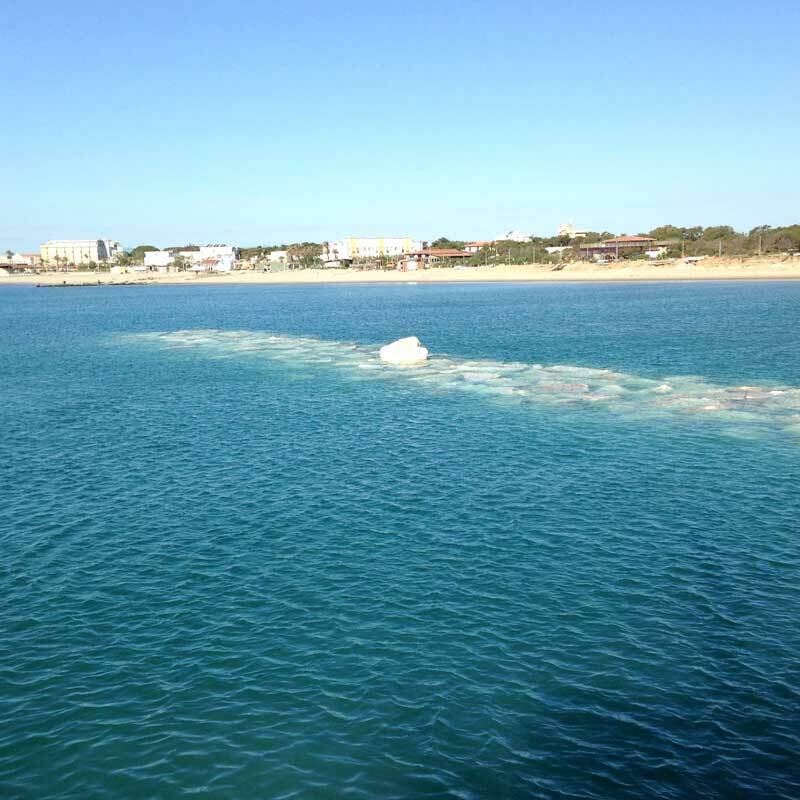 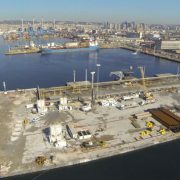 First Operational Lot of the Strategic Works – extension of the C. Colombo Detached Mole, Ferry Dock and Service Dock. 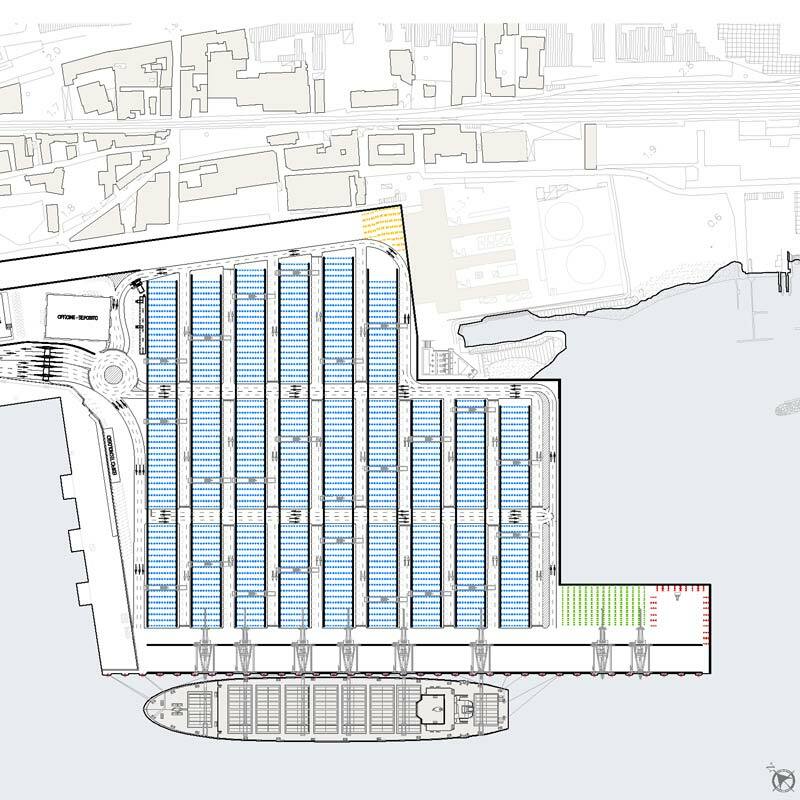 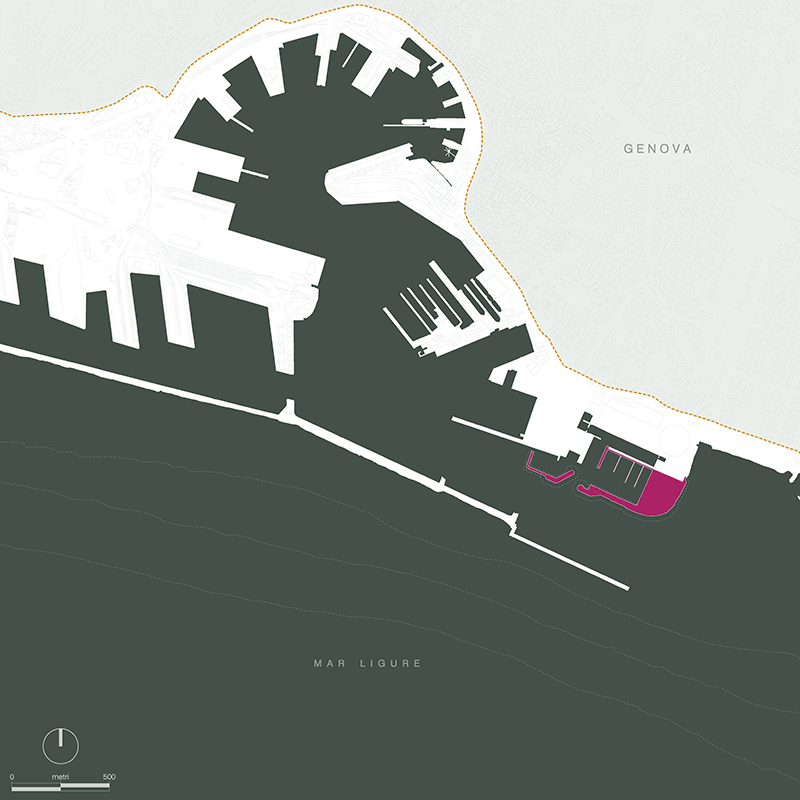 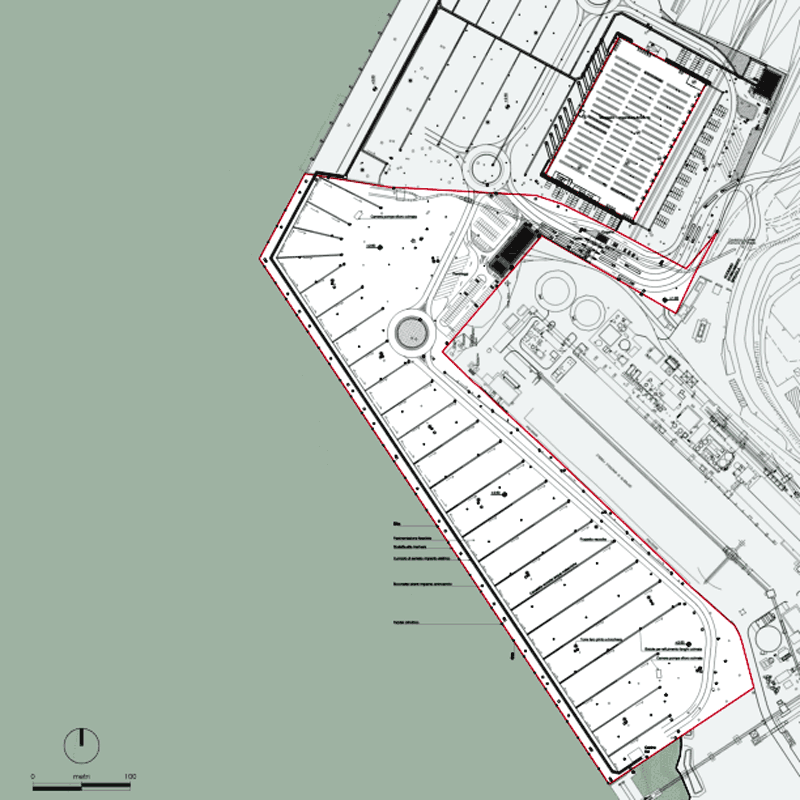 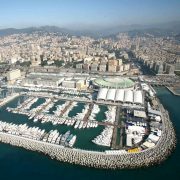 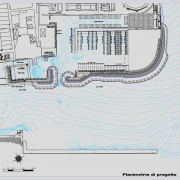 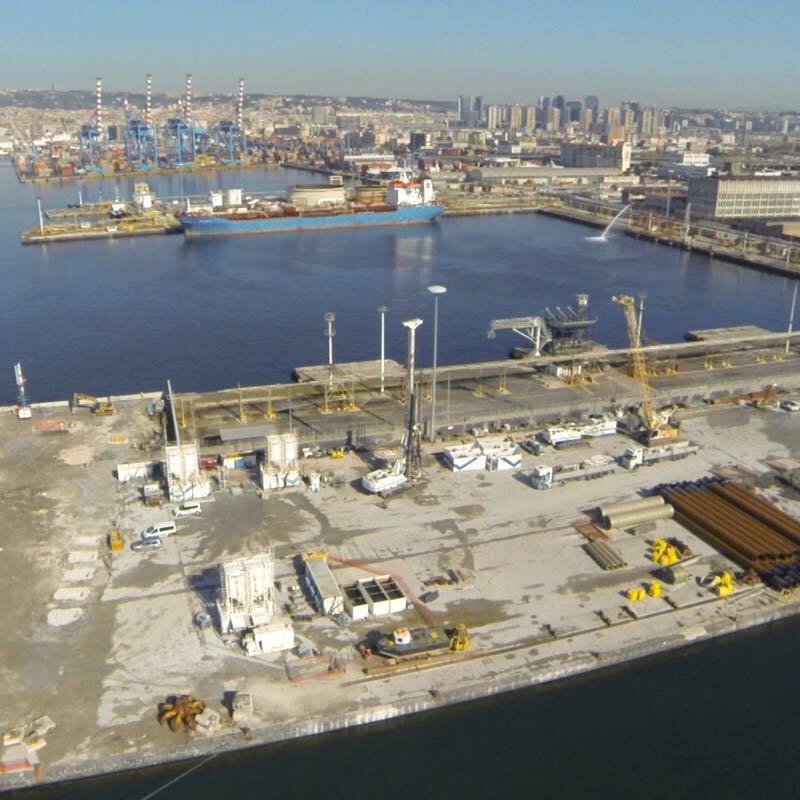 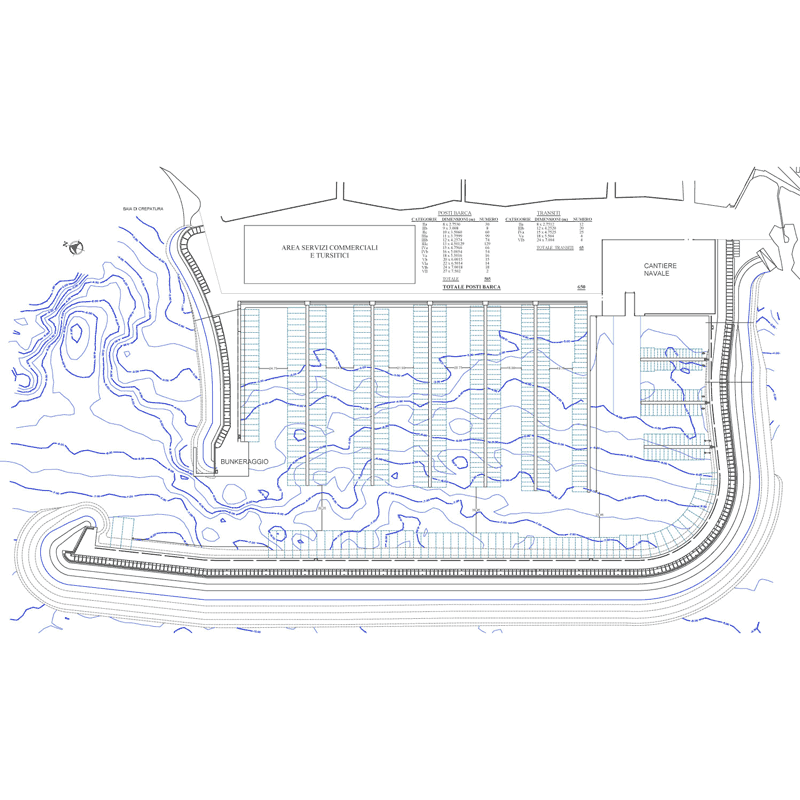 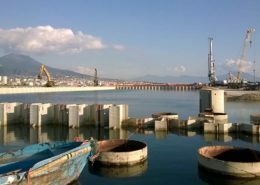 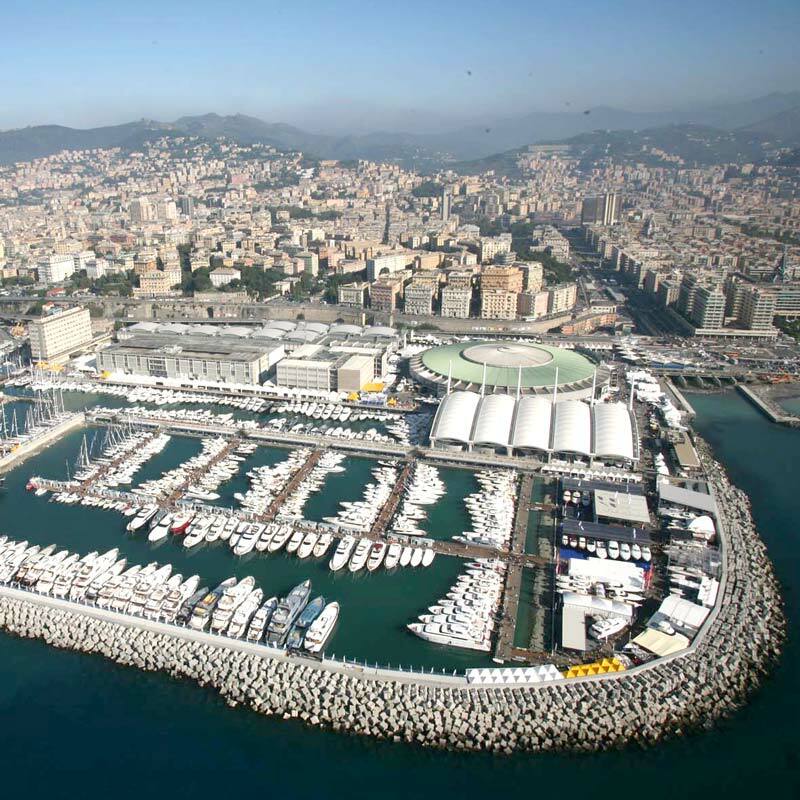 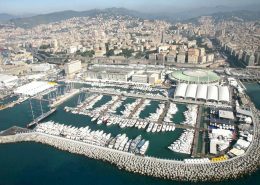 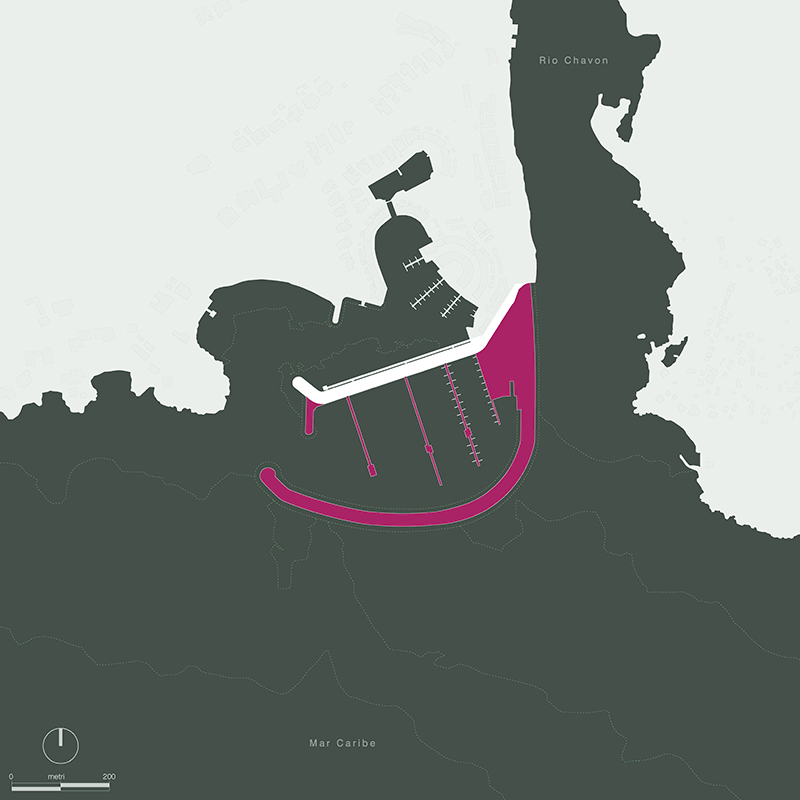 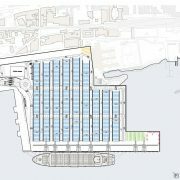 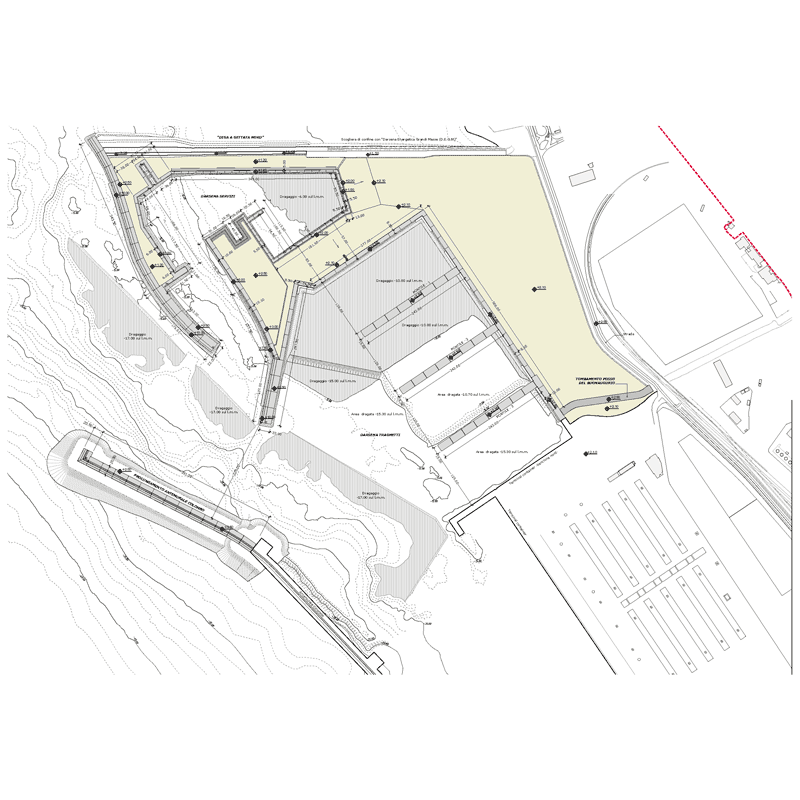 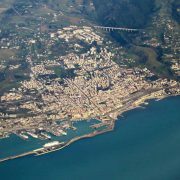 Construction of a tourist boat dock, with planned expansion of technical dock within the industrial and trade fair district of the Port of Genoa. 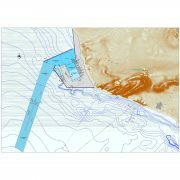 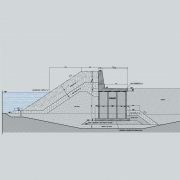 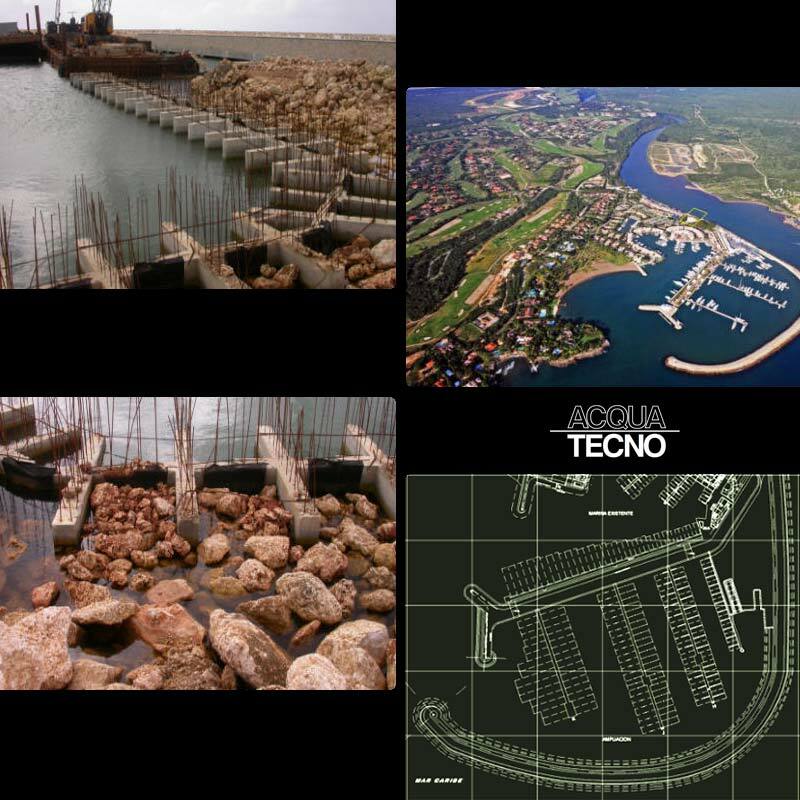 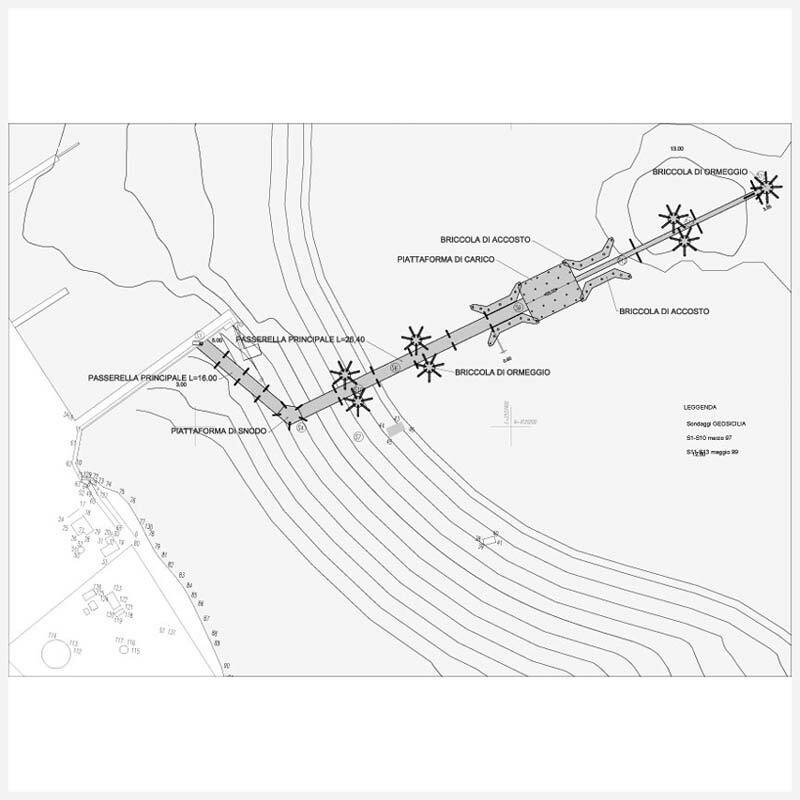 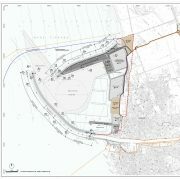 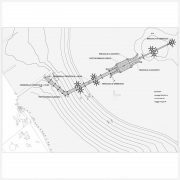 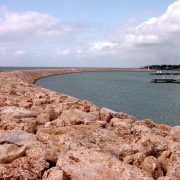 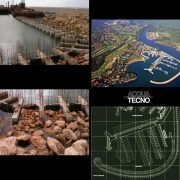 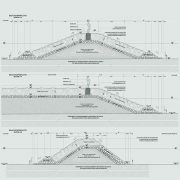 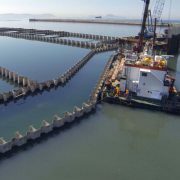 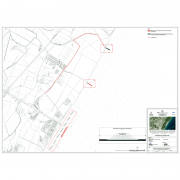 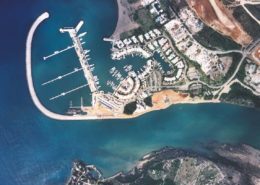 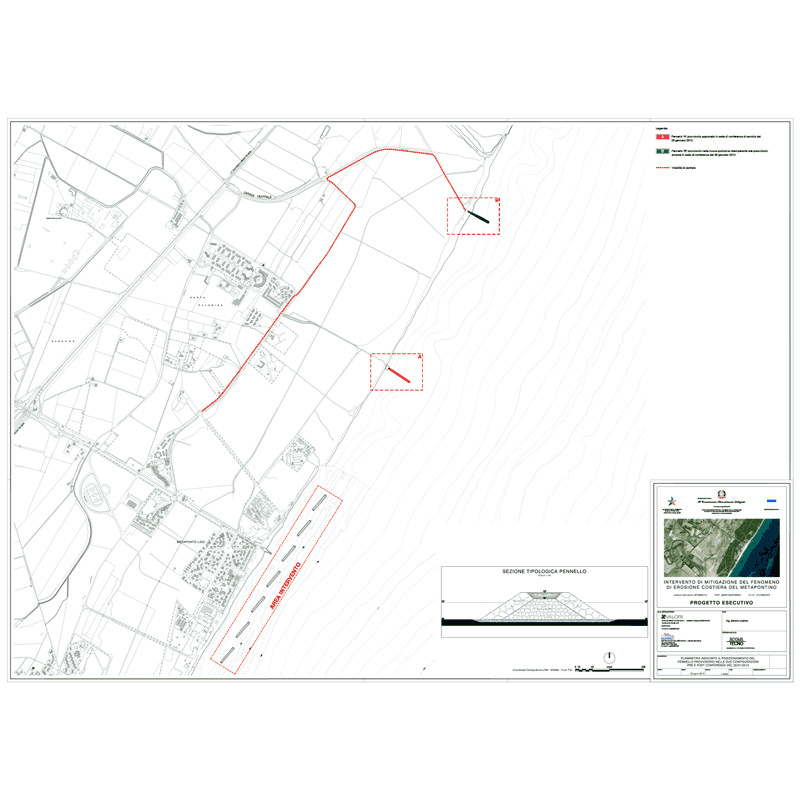 Preliminary, detailed and construction design of maritime works, road works, access works, parking areas, building works and technical plant. 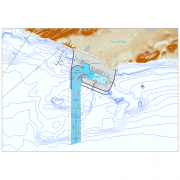 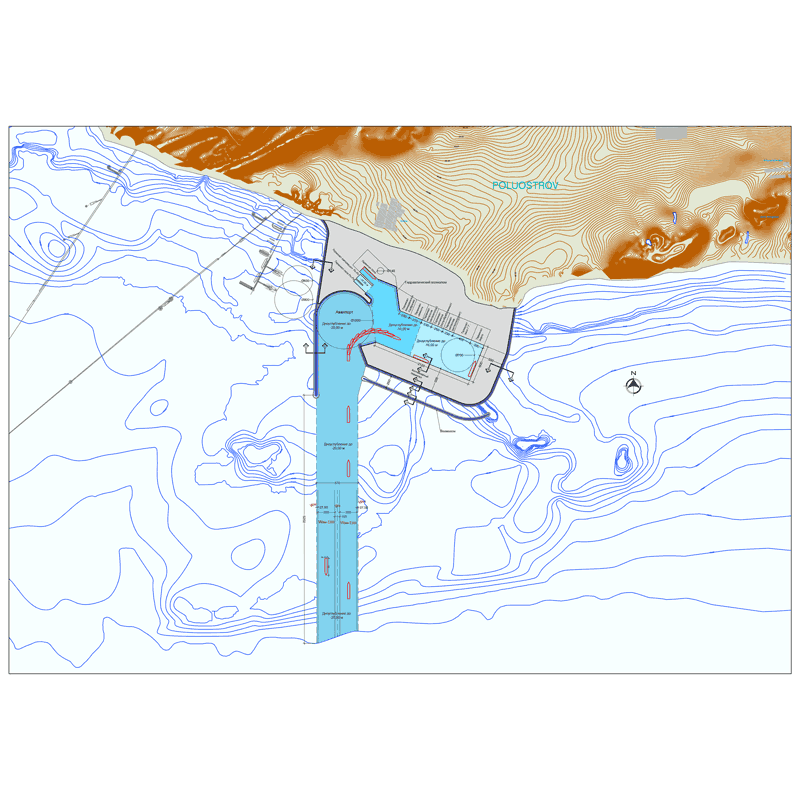 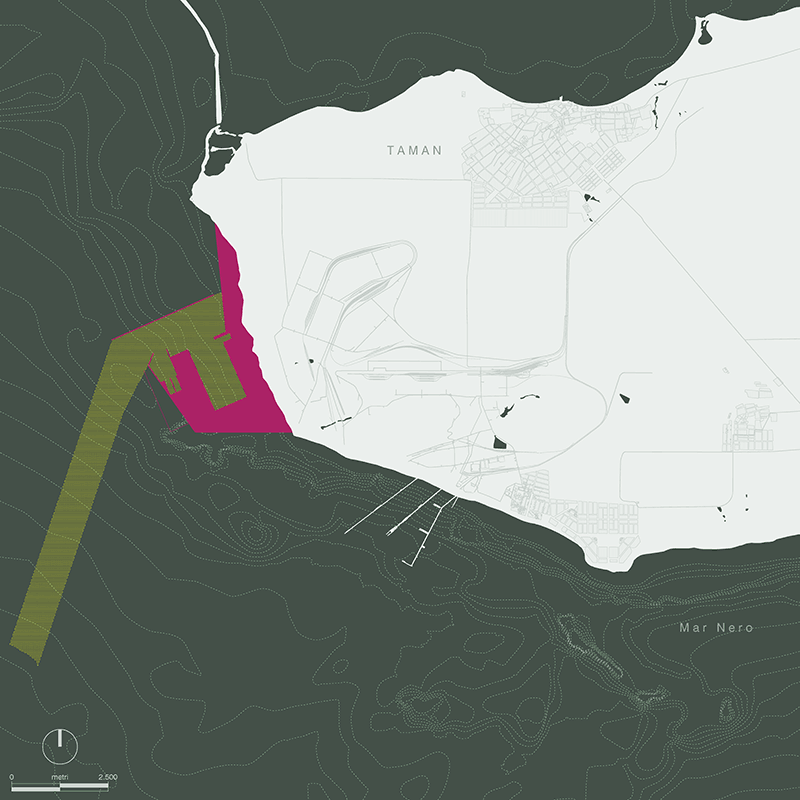 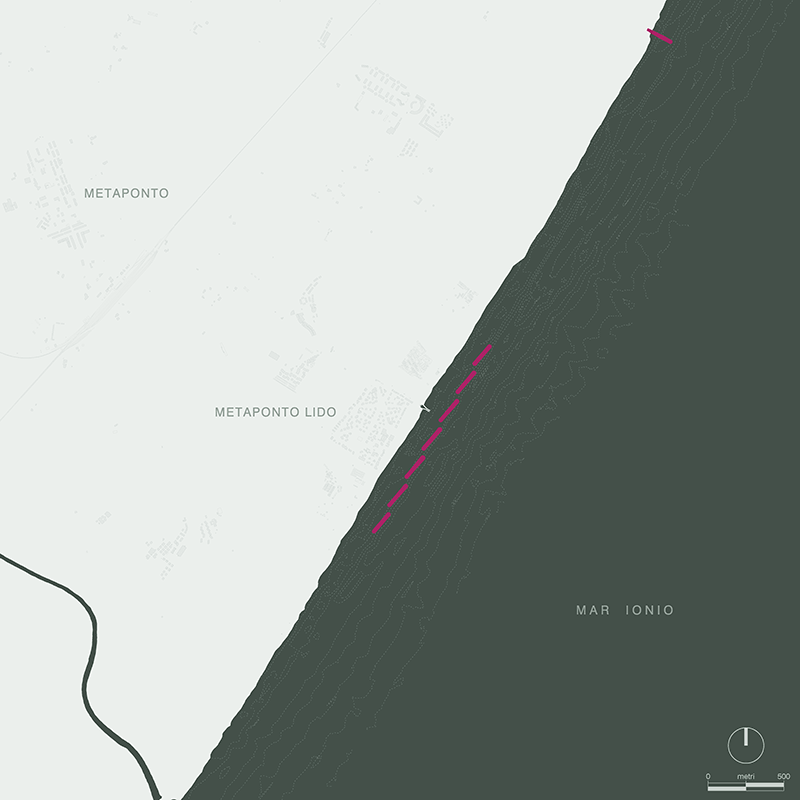 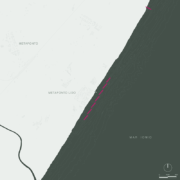 Studies on navigability. 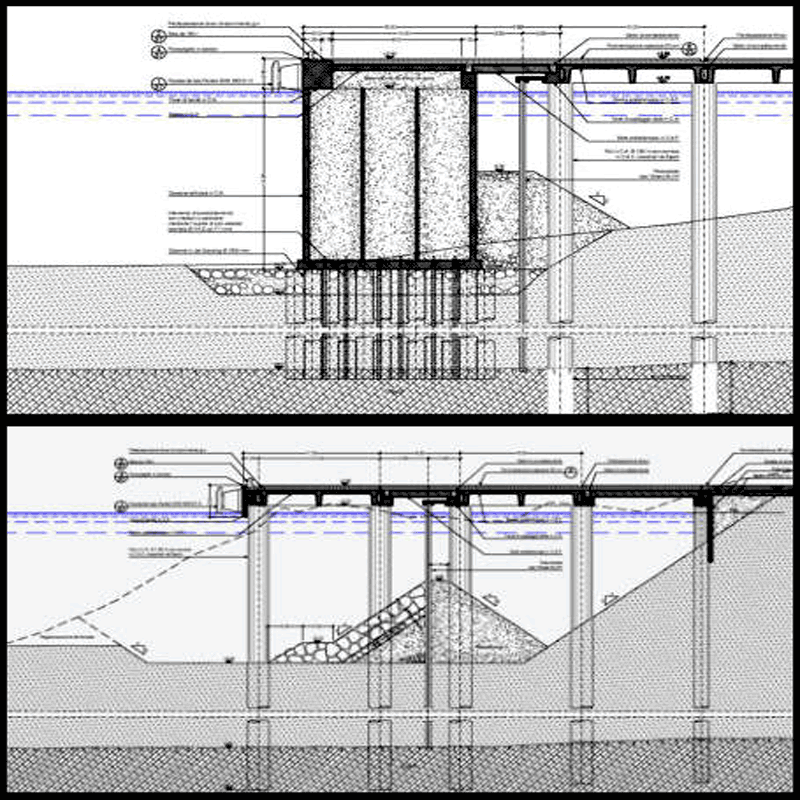 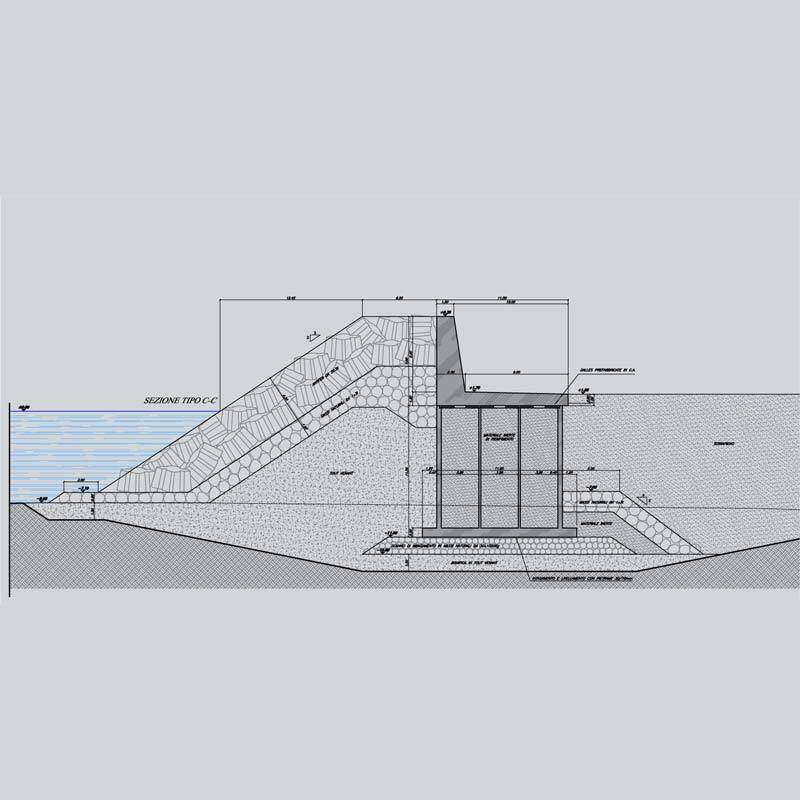 Mathematical models for wave agitation inside and outside. 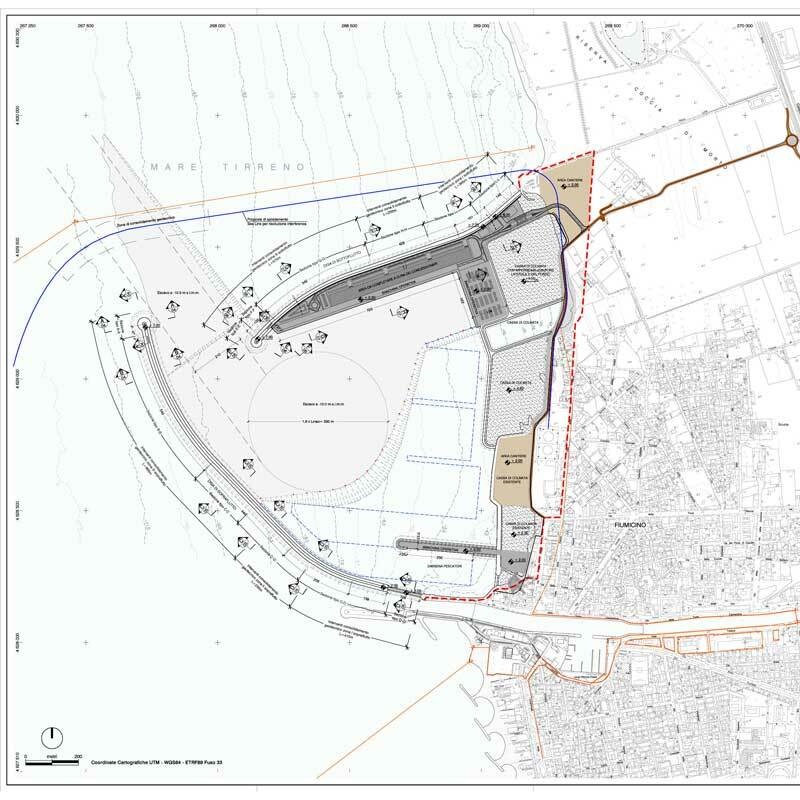 Technical assistance for obtaining concession of publicly-owned areas. 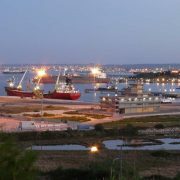 Maritime works management. 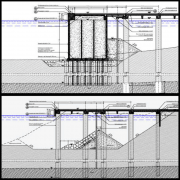 Safety planning and coordination. 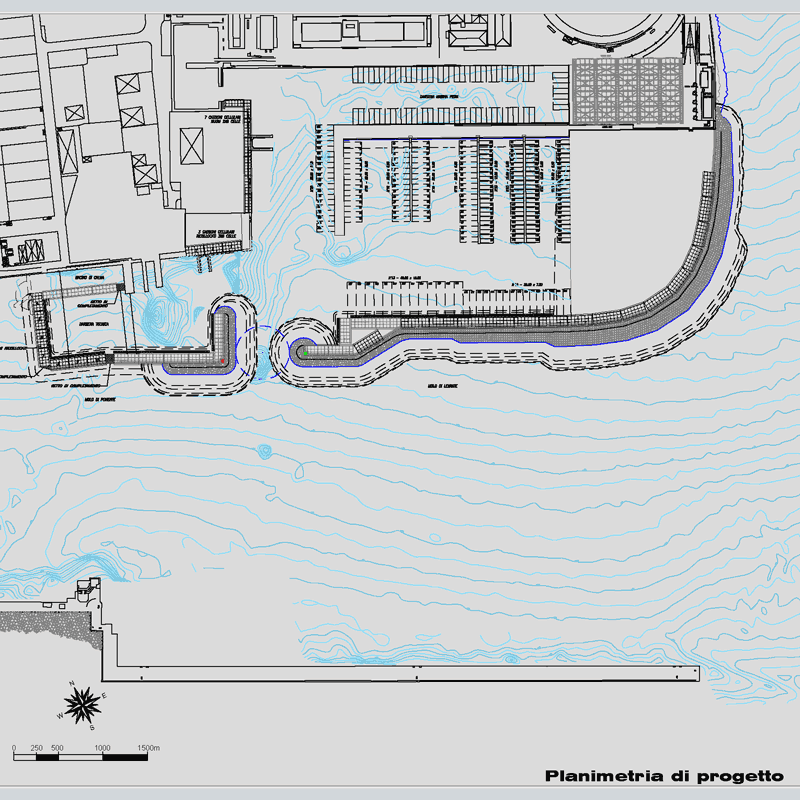 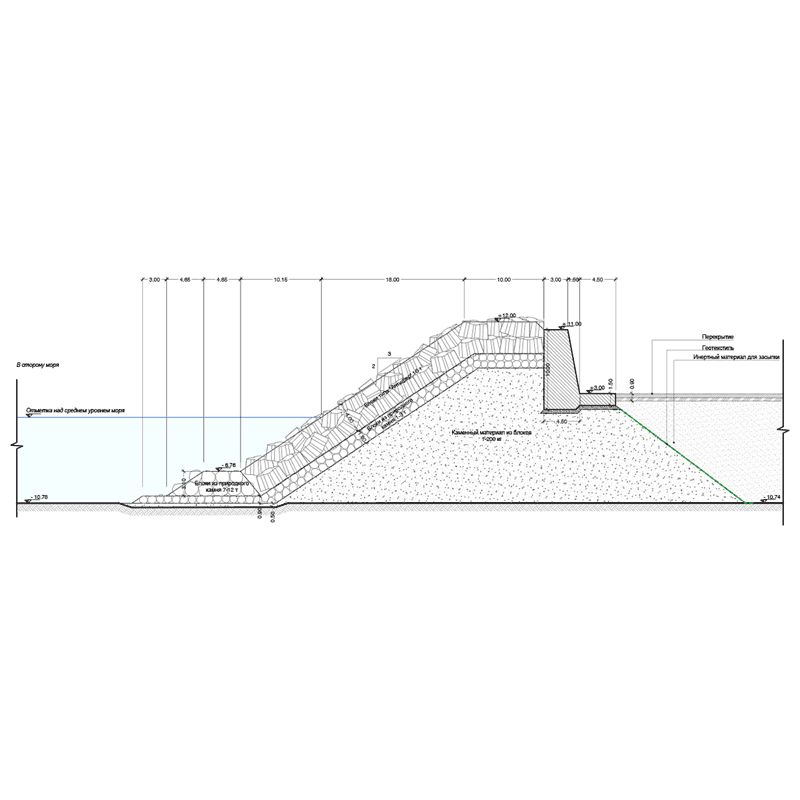 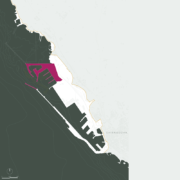 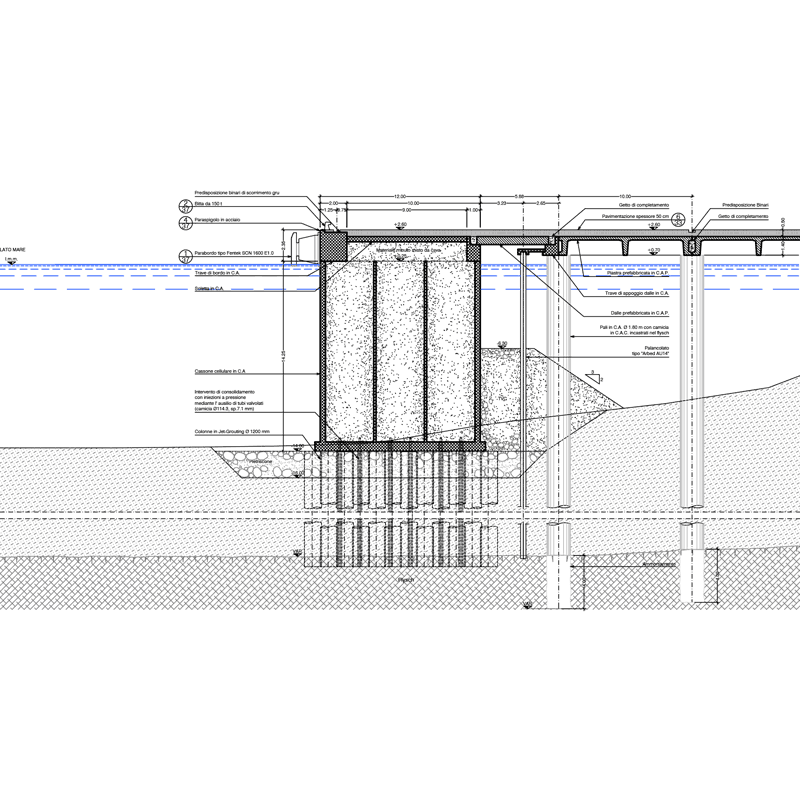 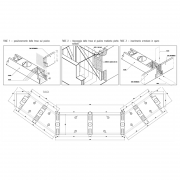 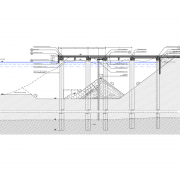 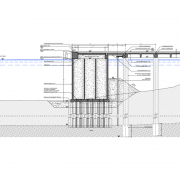 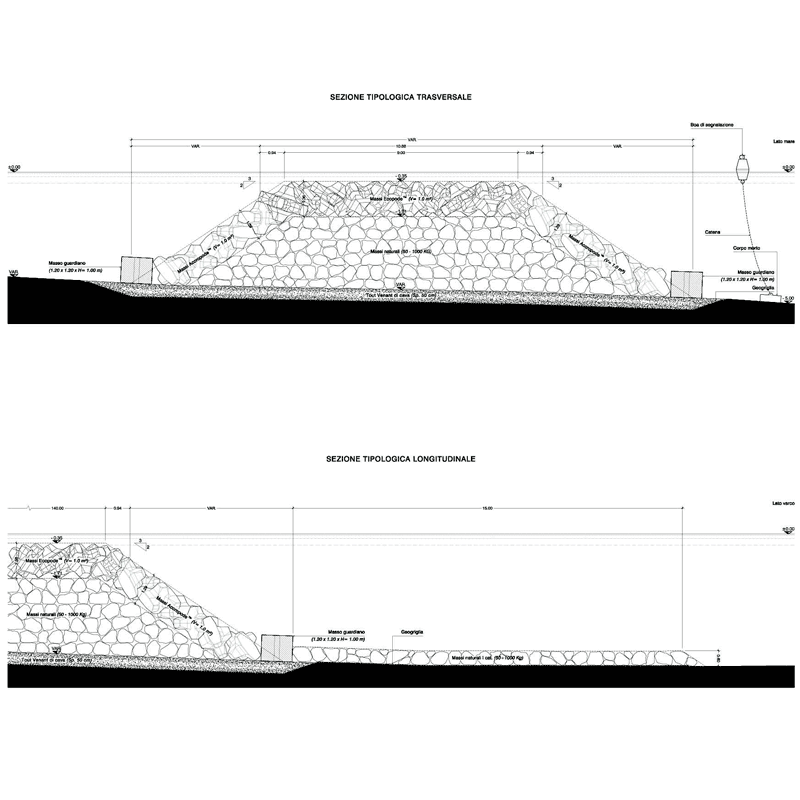 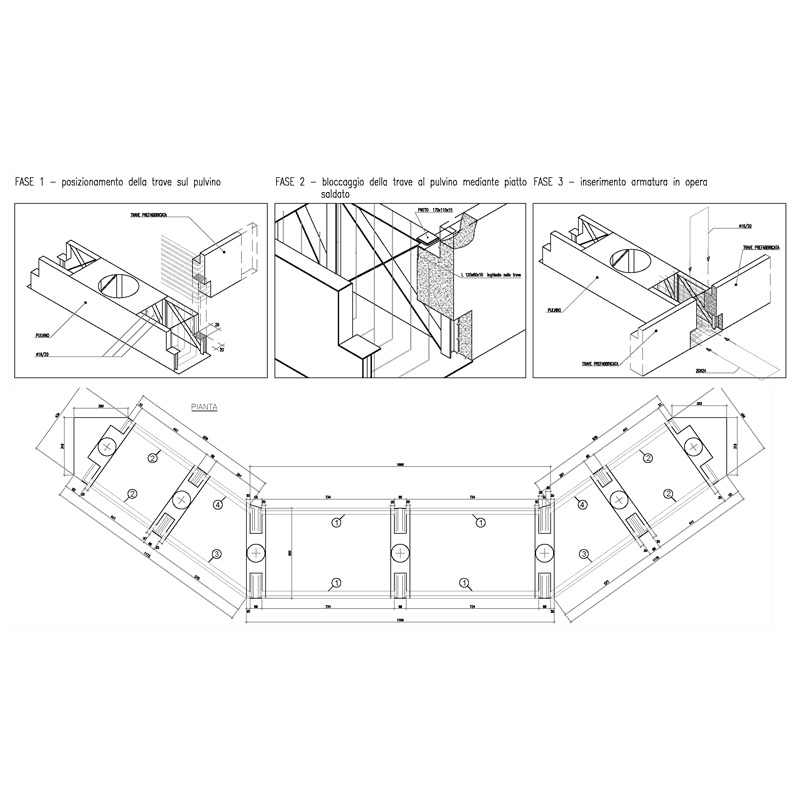 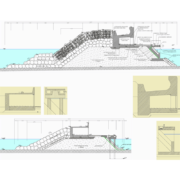 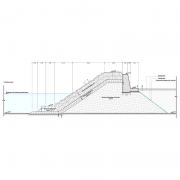 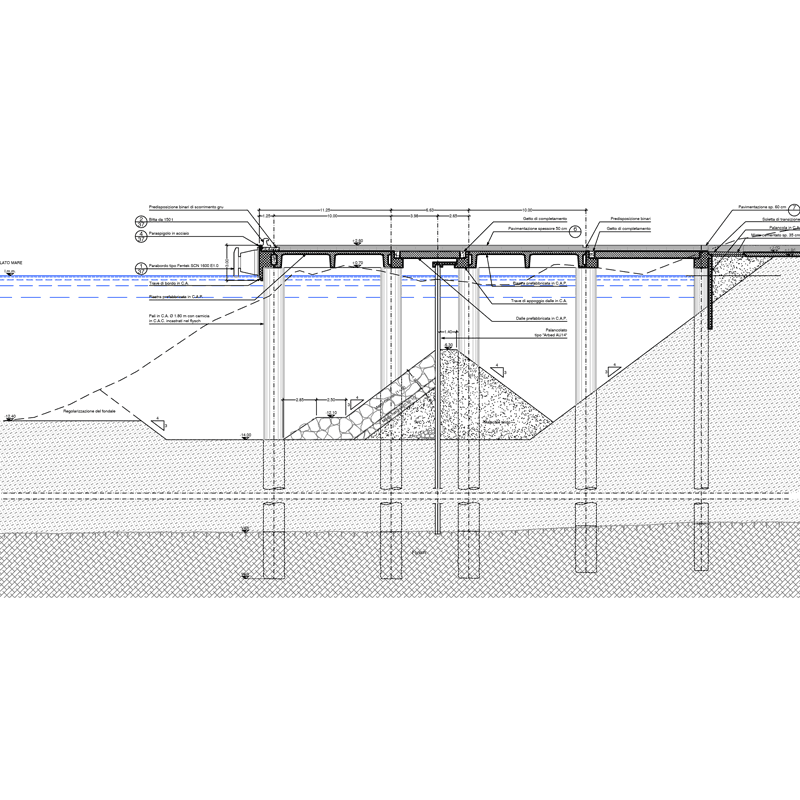 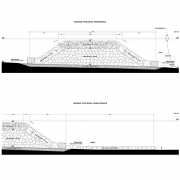 Client: Impreinvest S.p.A. – Gruppo Fiat Engineering / Marina Cala Dè Medici S.p.A.